This is the PolyJohn Water Works Auxiliary Tank. The Water Works just became twice as good! The extra Water Works tank allows the system to provide 200 gallons of fresh water using a built in, on-demand pump. Designed to operate on regular household current, the circuits are protected by GFCI and a low-water electrical shut-off. 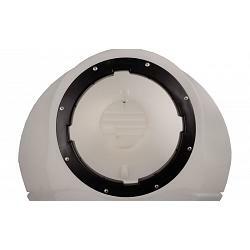 It's the perfect accessory to deliver water wherever people work for portable showers, sinks and fresh-water flush portable toilets. 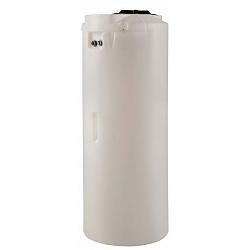 The addition of a 250 or 300-gallon holding tank provides complete sanitation service.